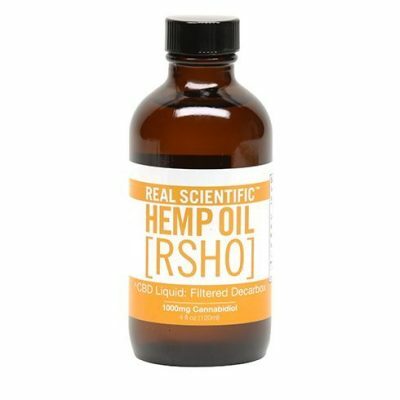 Real Scientific Hemp Oil [RSHO] offers two very unique liquid formulas that can add CBD to your daily routine in countless ways. 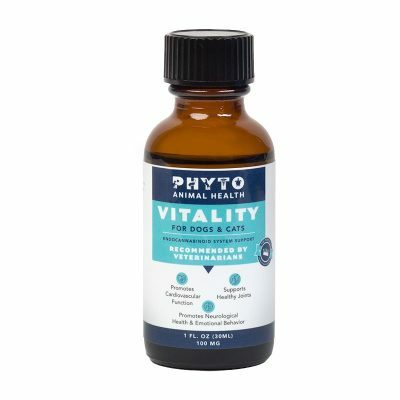 The Green and Gold formulas can be taken directly with a spoon, added as a special ingredient in a smoothie, or even as a special ingredient in a massage oil and used topically. 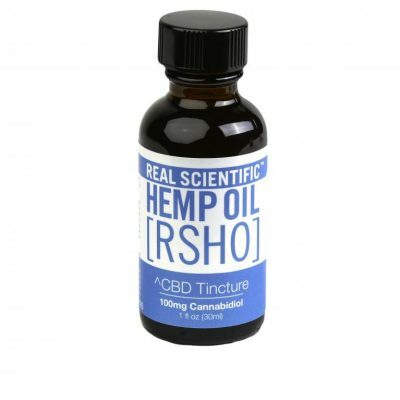 Each day brings new possibilities on how these products can be used to ease your day with CBD. 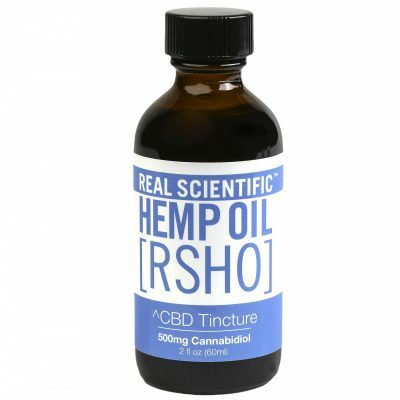 With 100mg to 1000mg of CBD in each bottle, these potent liquids will give you the comfort of CBD with just a small serving. 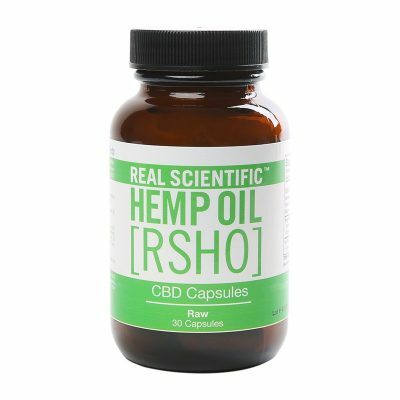 The RSHO Capsules contain 25mg of CBD per capsule and are an excellent way to start your day with CBD. 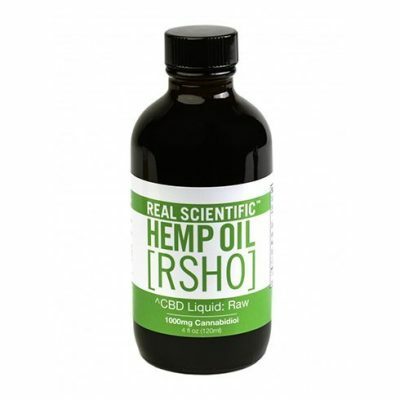 Don’t wait to start adding CBD to your lifestyle, learn More about the unique products by visiting the individual product pages and see which RSHO formula is right for you.